A compact device with dual SIM and Ethernet port, particularly suited for cost sensitive applications requiring connection to a single IP device. A dual SIM compact device with flexible connectivity options and extended temperature ranges that make it a versatile product for both commercial and industrial environments. Digi WR31 with dual-SIM, serial, USB and 2-port Ethernet provides a secure and reliable connection to industrial controllers, process automation equipment and smart grid assets on third party sites or remote locations. A router designed for industrial deployments to support communication in harsh environments such as extreme temperature, humidity and electromagnetic interference. 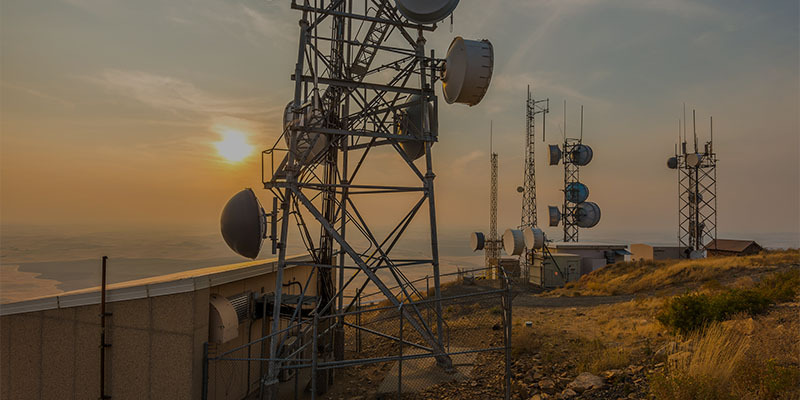 Vodafone Integrated Terminals bundle high quality hardware with pre-configured IoT connectivity services tested and supplied by Vodafone.